Do you know this? You look through the photos of your holiday and there are really only photos of one of you? Hardly a picture with both of you together, because one always has to take the picture? Why don't you treat yourself to a professional photo shoot or give away a gift voucher to surprise your partner. No exaggerated posing, no boring studio backgrounds, choose a location that has a special meaning to you or one that re-awakens the memories of your time together. 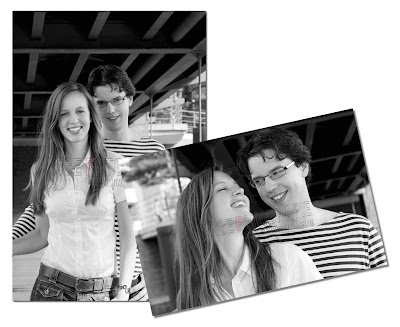 Junge Fotografie - Nina Hüttmann offers mobile portrait - photography that starts from only 99, - €. Whether directly booked or as gift voucher. Or ask for an offer that is spezially tailored to your own needs. Give it a try! I'm looking forward meeting you! Click HERE for contact form!